After the foundation of ICA Benin in 2003, we have worked on several issues like education, youth, health and environment. 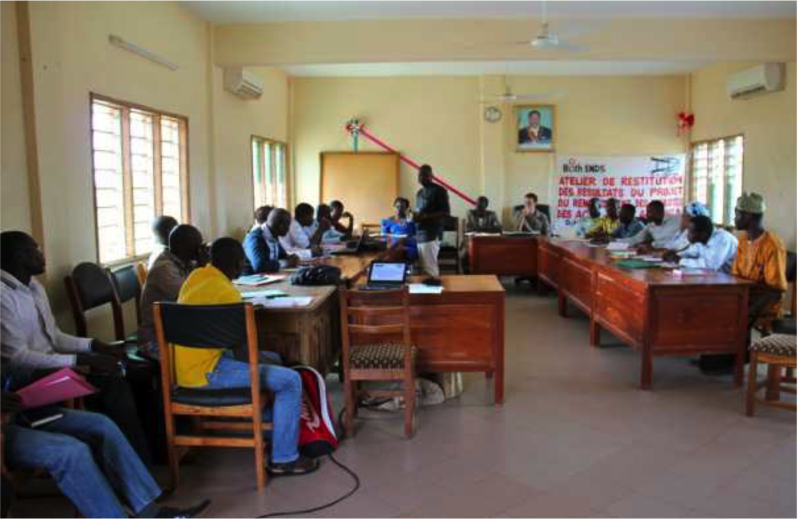 ICA Benin have four activities which focus on Water and Sanitation, Youth Initiatives, Trees planting campaign and Agriculture. ICA Benin Hosted ICA West Africa Regional gathering. 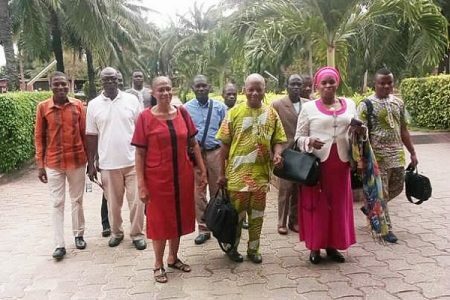 This conference took place from 30 October to 3 November 2017 at CODIAM Hotel in Cotonou. Participants came from ICA Benin, EPDI Nigeria, ICA Togo, DI Ghana and ICA Côte d'Ivoire. In 2017, our organization has been appointed by UN HABITAT to host a national workshop about Urban Development <Urban Thinkers Campus> in Benin. Our government supported this even from 9 to 11 October 2017. 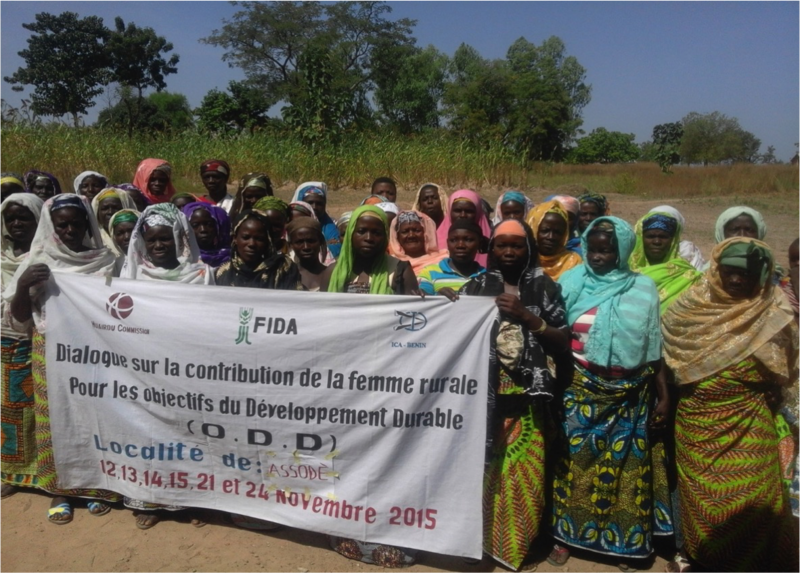 Lammassa ICA Benin is conducting a project called "Rural Women's Contributions to Sustainable Development: Local Dialogue from August to December 2015. Since 2015, ICA Benin has built wells in three communities of Benin: Dodja (district of Abomey-Calavi), Adjago (district of Zè) and Dèdomey (district of Kpomassè) with the financial support of Well Water Global. 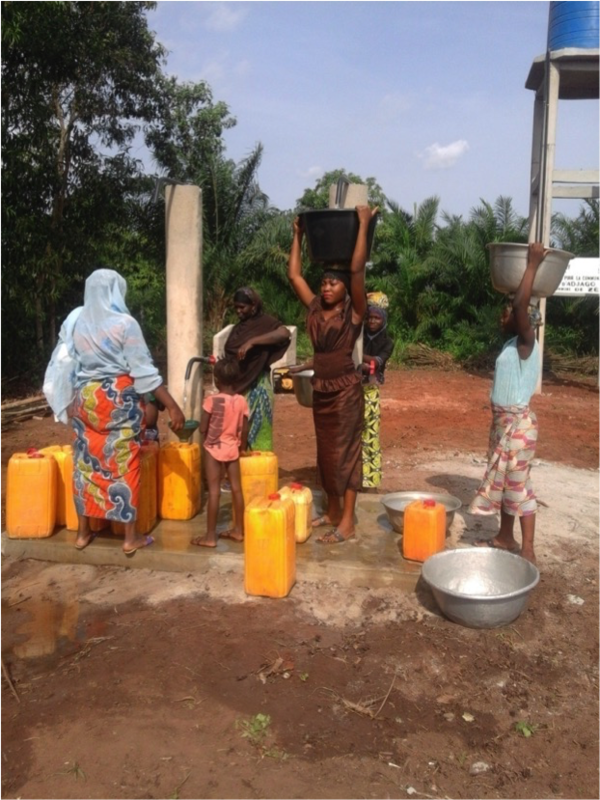 ICA Benin advocates for water access to communities in the region of Donga. 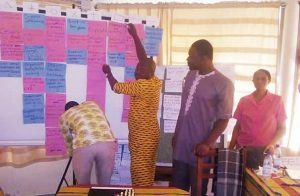 In 2014, ICA Benin was selected to contribute to nationwide feasibility studies for decentralized cooperation on water and sanitation for logal governments of Benin. ICA Benin care for children through schools: safe water, hands washing campaigns nutritional activities, child trafficking fighting and sexual abuse. From 2008 to 2010 our organization has participated to UNEP global campaign for trees planning in Benin. Our organization became member of Huairou Commission in 2009 and since this date, we participate all events initiated by this network towards women in the world. Cooperatives have been created in order to help women groups involved in these initiatives to get financial power to buy lands, secure them and use them for their living conditions improvement.